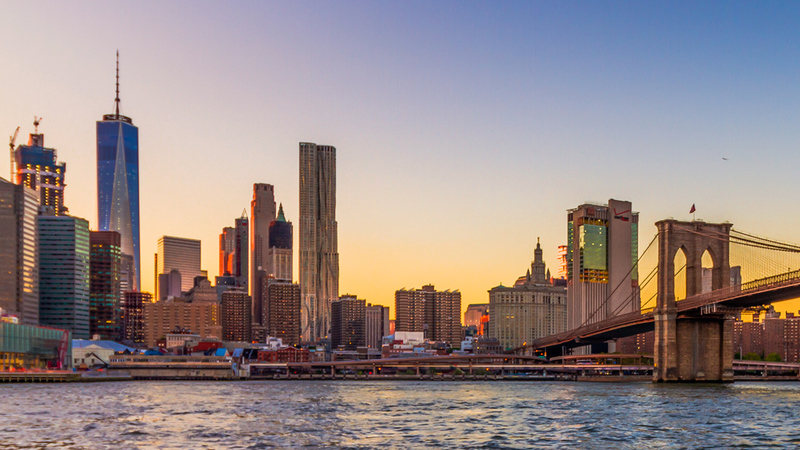 When you choose to live in New York, NY, you’re choosing a lot more than a place to call home. 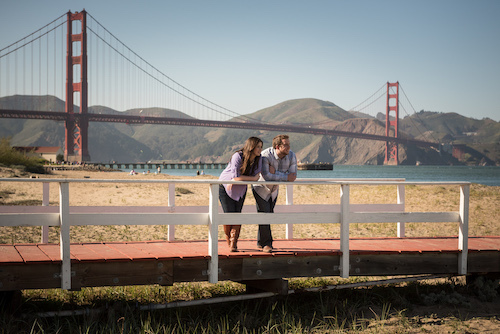 You’re choosing a lifestyle, defined by a city teeming with possibilities. Encompassing 8.4 million residents spread throughout five boroughs, New York’s intersecting cultures and communities have established the city as a global destination for arts and culture, commerce and cuisine, and everything in between. 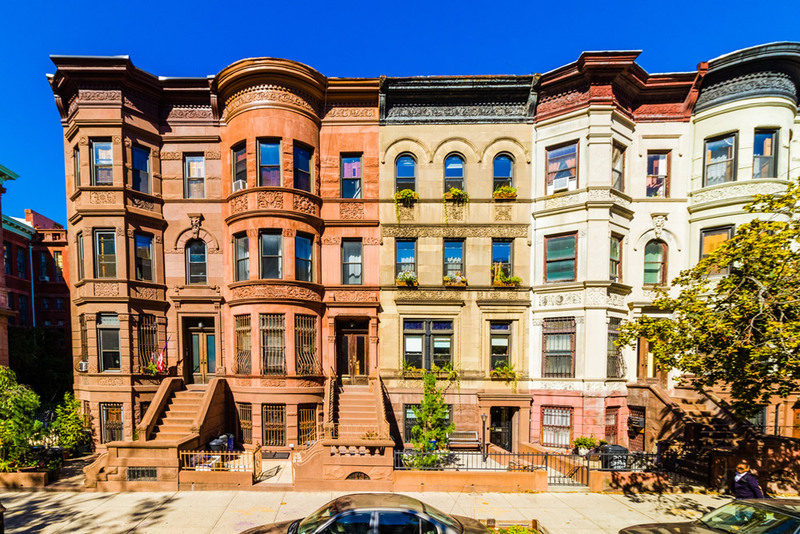 So how does a New York novice begin the daunting process of finding the perfect neighborhood, especially when there are so many great options? Just go for it, says Karlström. 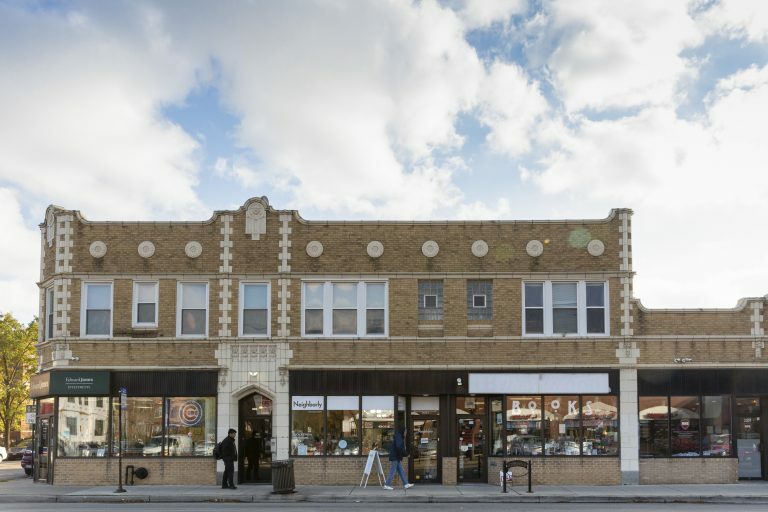 “Explore the different neighborhoods, see what they’re all about firsthand, and see what they have to offer in terms of cafes, restaurants, shops, and anything else you may find important,” he says. “In the end, your budget will dictate what neighborhoods are right for you. Photographer and Brooklyn resident Lindsay Crowder took a similar route to decide on her neighborhood, Park Slope. During a short work visit, she fell in love with the neighborhood’s tree-lined streets and proximity to Prospect Park, and when it came time to make a permanent move from San Francisco, CA, the choice was easy. We asked these two neighborhood-savvy locals to weigh in on the hidden-gem areas, the up-and-coming blocks, and the tried-and-true classic neighborhoods of NYC. You’ll get a larger space for your money in Astoria, Karlström says. The diverse Queens neighborhood has a real sense of community — not to mention lots of great Greek food! Meanwhile, its location, with quick access to JFK International Airport and direct trains into Midtown Manhattan (making it easy to pop over to the big island and explore), is extra convenient. Karlström lives in the famed West Village, one of the most charming neighborhoods of Manhattan, away from the skyscrapers of Uptown, Midtown, and the Financial District. “It has a great neighborhood feel, with tree-lined streets filled with townhouses, independent shops, and cafes, as well as two of my favorite parks in the city, the High Line and Washington Square Park,” he says. 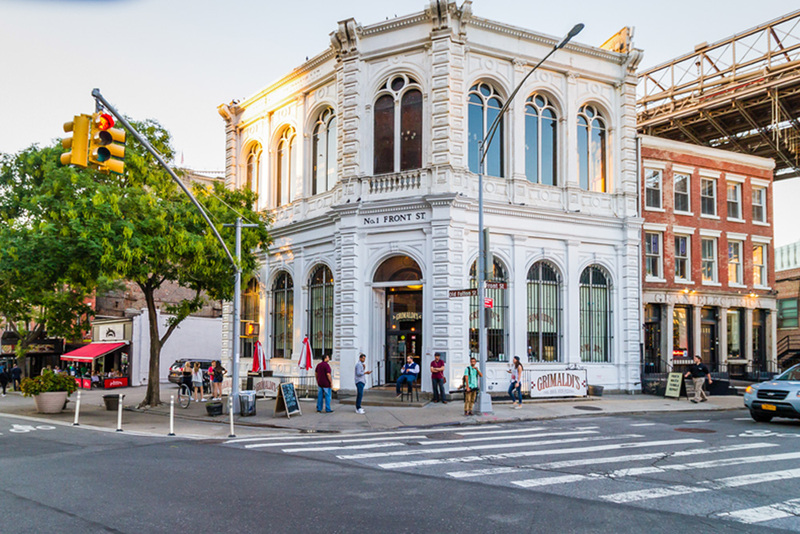 Plus, it’s a short walk to other great neighborhoods such as SoHo, East Village, and Union Square. Crowder loves the Lower East Side (LES) for its diversity. “Historically, the LES was the cultural melting pot of NYC,” she says. “It was the intersection of different communities that all immigrated into New York. It’s a good example of what NYC used to look like, still existing today.” She points to Little Italy and Chinatown as thriving cultural hubs and adds that there are plenty of new restaurants and shops that contribute to the vibrant mix of the neighborhood. The tranquillity of the Upper East Side is hard to find elsewhere in New York. “It’s quiet, family-friendly, and right next to Central Park,” Karlström says. Tree-lined streets bisect elegant Park Avenue, giving an air of calm to the stately neighborhood. And for an art lover, there’s no shortage of world-class museums: The Met, Guggenheim, The Frick, and the Neue Galerie are all on the Upper East Side. Although they are technically two separate neighborhoods bordering each other, Crowder mentions both as nearby alternatives to Park Slope. “They’re a little bit younger, and while they’re not as family-focused, they are very family-friendly,” Crowder says. She also points to the diversity of both neighborhoods, in particular the Hasidic and Caribbean communities within Crown Heights. “A lot of the original cultures that settled into Crown Heights are still thriving today,” she says. Nestled at the southern tip of Manhattan and home to Wall Street, the Financial District has undergone a huge revitalization since the events of September 11, 2001, but it’s still underrated in terms of livability for many New Yorkers. “It has super-quiet nights and weekends,” says Karlström, “plus great restaurants and shopping.” Want to explore the best it has to offer? Head to Stone Street Historic District and South Street Seaport. Karlström points to adjoining neighborhoods Dumbo (an acronym for “Down Under the Manhattan Bridge Overpass”) and Brooklyn Heights as hidden gems on the Brooklyn waterfront. “They have some of the best views in town,” he says. Whether you’re up in Brooklyn Heights among the brownstones or down by the water in Dumbo, there are great views of Manhattan. Trends certainly move fast here. But Crowder points to south Brooklyn, particularly Gowanus, as a neighborhood that has so far avoided the hype. But that may change soon. “There’s a refocus on south Brooklyn because of the fears that the L is being shut down for construction,” says Crowder. The L train that serves the northern Brooklyn neighborhoods took a lot of damage during Hurricane Sandy in 2012, and its closure will affect many New Yorkers’ commutes. The northern neighborhoods of Brooklyn might soon be seeing an exodus for the south. But act fast, because in the city that never sleeps, nothing stays secret for long. What happens when the right house turns out to be in the wrong place? 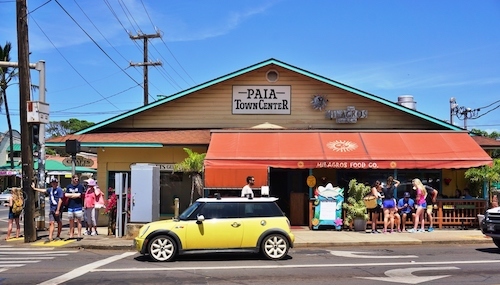 These ​​small-town gems are heavy on charm, and (very) light on traffic. ...and the small businesses they love. These tips will help you find your place within your community — and make it feel even more like home.